British smartphone maker Wileyfox has been using Cyanogen OS since it launched its first phone a few years ago. Thus, the demise of Cyanogen Inc. is a big problem for the company. A report making the rounds on the internet claims that Wileyfox has upped its game by hiring former Cyanogen employees as in-house devs, including former Director of System Engineering Ricardo Cerqueira. This claim is based on some very weak evidence, so we've reached out to get the real story. According to the post on AndroidWorld (and picked up on Reddit), a web address in the latest Wileyfox OTA package points to convergent-evolution.com:443. Convergent Evolution is a consulting firm owned by Cerqueira, so AndroidWorld concluded that some (or all, based on the click-bait title) of the Cyanogen team had been hired by Wileyfox. See? Jumping to conclusions. We talked to Cerqueira, who confirms he owns the consulting firm, and has since 2013. It employs some former Cyanogen folks too. However, Wileyfox is just a customer of Convergent Evolution. Cerqueira has not been hired by Wileyfox, and it's an even bigger leap to imply that any sizable portion of the Cyanogen team has been picked up by the smartphone maker. This doesn't mean there's nothing of interest here. 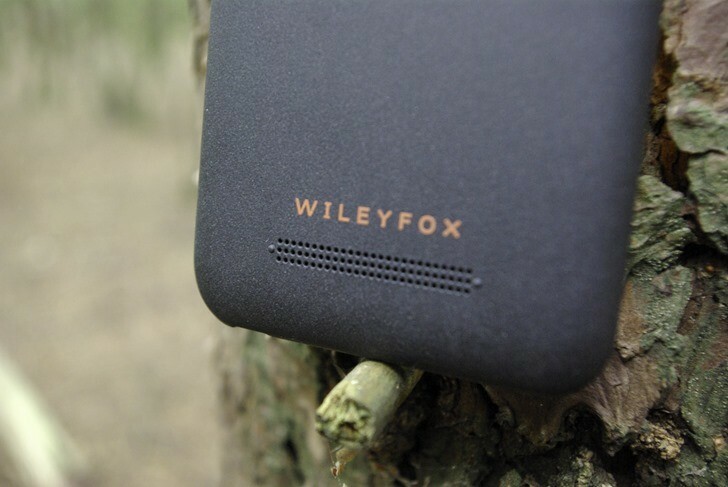 Wileyfox isn't just throwing up its hands in defeat after losing Cyanogen as a partner. It's contracting with a firm led by someone who knows a lot about the software, and that will hopefully help Wileyfox roll out updates. Cerqueira couldn't discuss specifics of his contract work with Wileyfox, so feel free to speculate.